We need your help - Sponsor an Animal! 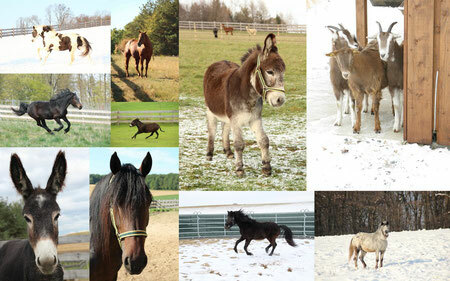 Your donations make it possible for us to continue to rescue, rehabilitate and care for these animals. For further information please click here!